Chenin Blanc wines are probably quite familiar to most wine consumers. Since the 11th Century, France’s Loire Valley has always produced lovely Chenin Blancs, such those from Savennieres and Vouvray. 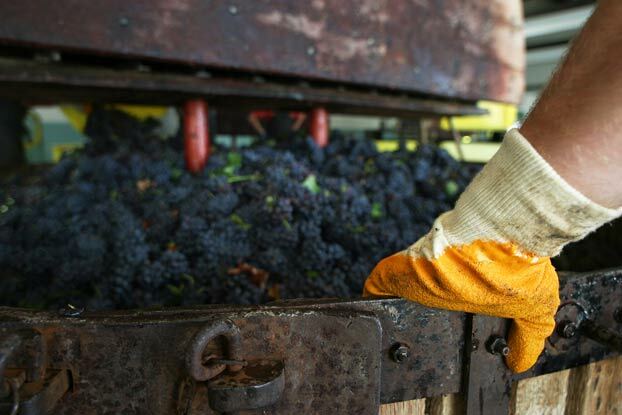 The French wines have varied from dry to sweet, and both seem to last decades or more. On the other hand, this is usually not the case for Chenin Blancs from the New World. Ken Forrester on Chenin Blanc in South Africa. 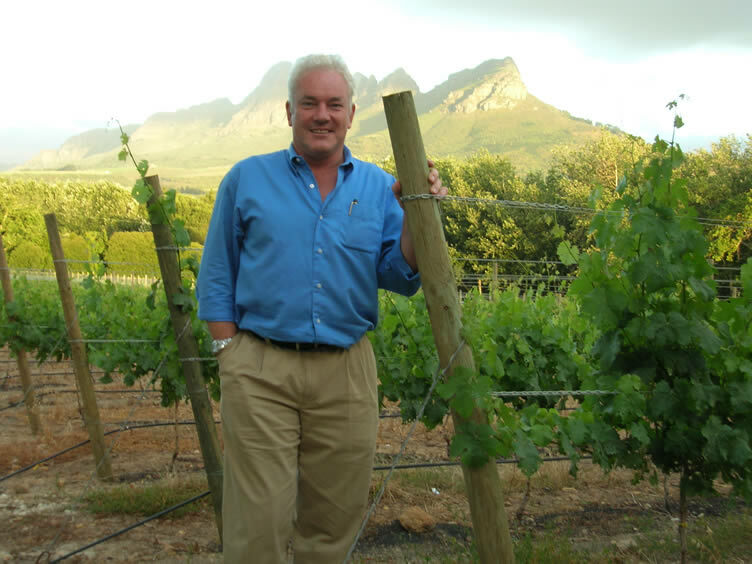 Join us as we talk with Ken Forrester, of Ken Forrester Wines in South Africa. He’s an excellent spokesperson for the grape, its history, and for the beautiful wines that can be made from it.